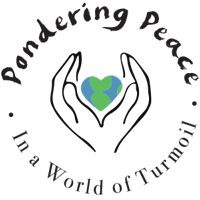 “Pondering Peace In a world of Turmoil” is a 3-day conference to promote peace in our community through intercultural communication, contemplation, sage guidance, and artistic expression.  This special event will gather community leaders, Pacifica Graduate Institute Faculty, students and alumni, local artists and renowned visionaries to encourage, inspire, and chart a transition or path toward peace during tumultuous and heart-wrenching times. When we rise in the morning and listen to the radio or read the newspaper, we are confronted by the same sad news: violence, crime, wars, and disasters. This community event is free and open to the public.